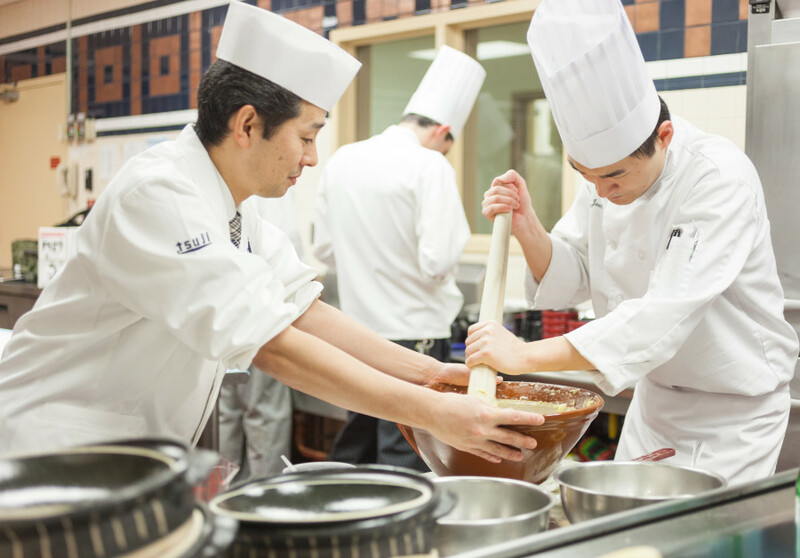 This week on Japan Eats, host Akiko Katayama is joined by Howie Velie, Associate Dean of Culinary Arts at the Culinary Institute of America, and culinary student Jose Ganem to discuss the school’s new Japanese culinary program. The “Advanced Cooking: Japanese Cuisine” curriculum covers Japanese history and culture, along with the ingredients, flavors, textures, and techniques of authentic Japanese cooking. Episode 74 | Sumo Stew!! !